The official release date for the first Deadpool trailer is set for tomorrow August 4th, and in preparation for that 20th Century Fox has released a short “trailer trailer” that has Deadpool announcing it himself. This clip shows Deadpool playfully trying out his movie trailer voice while throwing in the fourth wall breaking humor that has become an iconic trait of the character. This preview is very similar to the one that was shown during the San Diego Comic Con Fox Panel, but with changed dialogue to announce the release for tomorrow. Regardless, fans are excited to get a glimpse at the new footage that might even be different from what was previously shown at Comic Con. 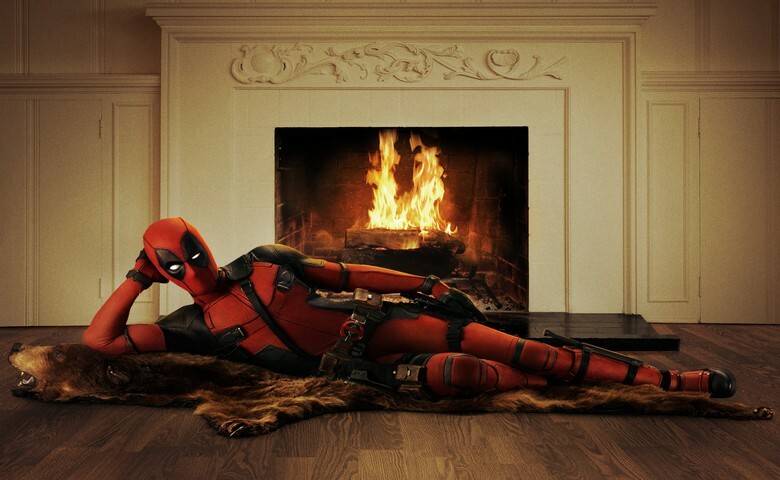 Deadpool will be released on February 12th, 2016 with the trailer debuting tomorrow, August 4th.